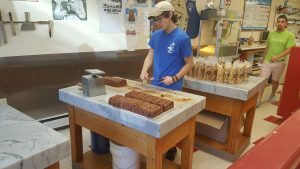 Walking down Franklin Street, the sweet smell of fresh fudge wafting from the Alaskan Fudge Company will insistently draw you in! 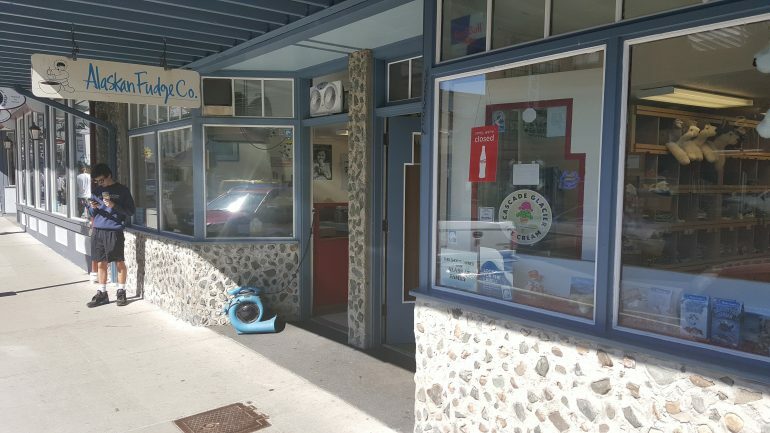 The sweet aroma captures you before you even see the shop. Just follow your nose and the shop will welcome you to a delightfully large variety of chocolates. Chocolate lovers can purchase as much deliciousness as they want. Or they can simply watch the chocolatiers finesse their next batch working on solid marble tables. 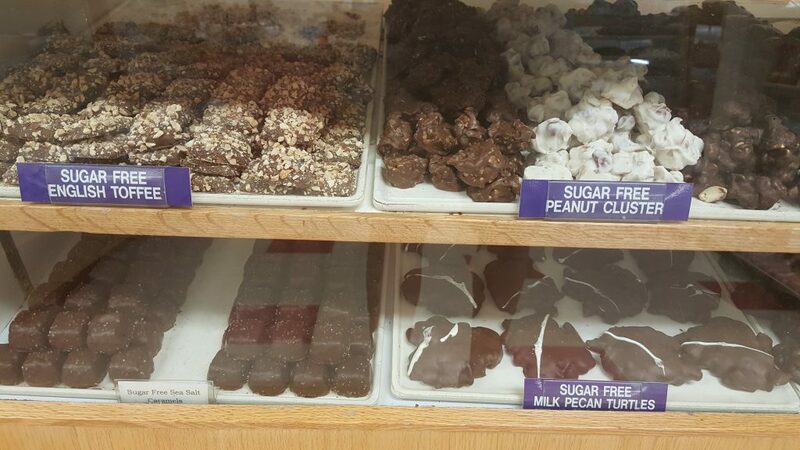 In addition to a variety of fudges, the shop crafts truffles of every shape and flavor. For those who must avoid sugar, this is no problem at all. 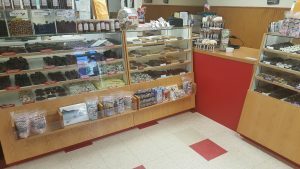 The shop features a delectable variety of sugar-free candies as well.